For Dan, the pleasure of eating begins with what we see. 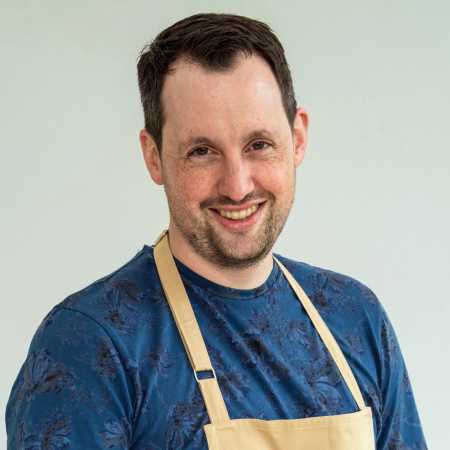 A self-confessed perfectionist, Dan considers aesthetic one of the most important aspects of his bakes – he begins every creation with the aim of making it not just delicious, but also a thing of beauty. While that can cause stress during the cooking and making itself, he aims for well thought-through results, with every bake created with a genuine and knowledgeable appreciation for the process. He is a full-time father to two small children, so home-baking is part of his everyday life. He sees it as a means to create family memories, as well as family mealtimes.